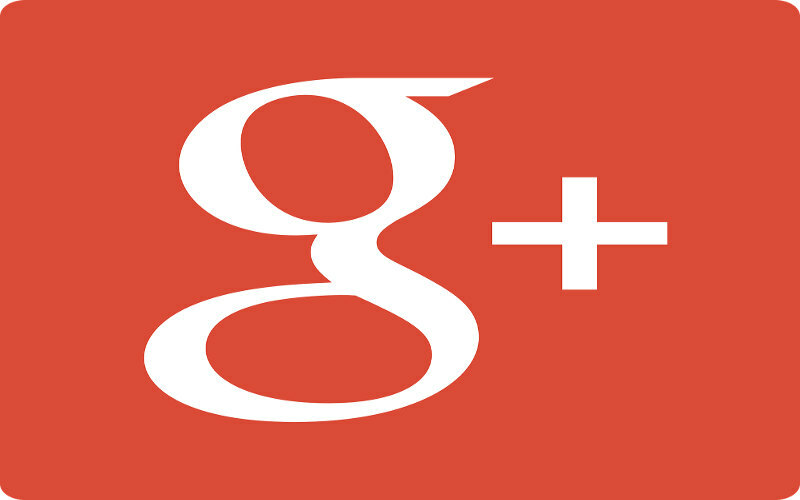 Google plus is a social media maintained by google itself. It provides you a suitable platform to spread your business through its google plus business page. 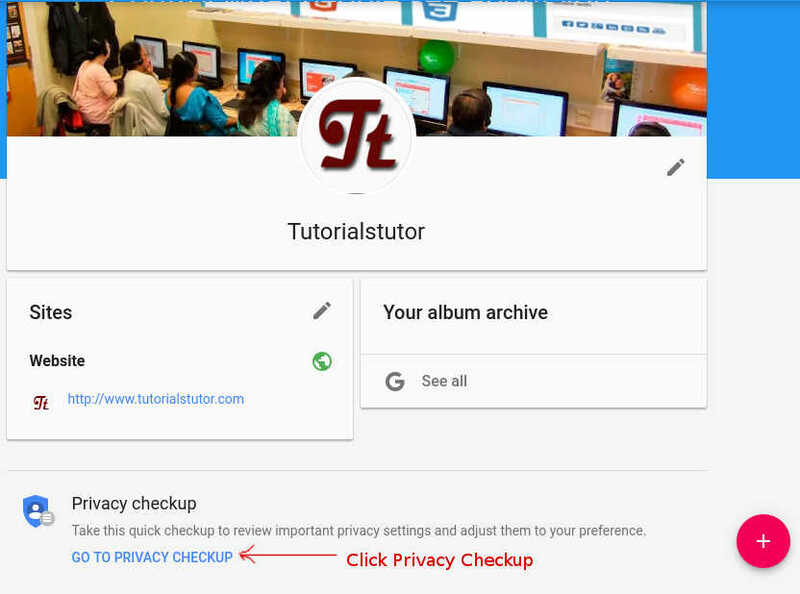 So you can maintain a google plus page for your business, blog, website to spread your business in the social media and can give your customers up-to-date information about your products, article, or blog contents. 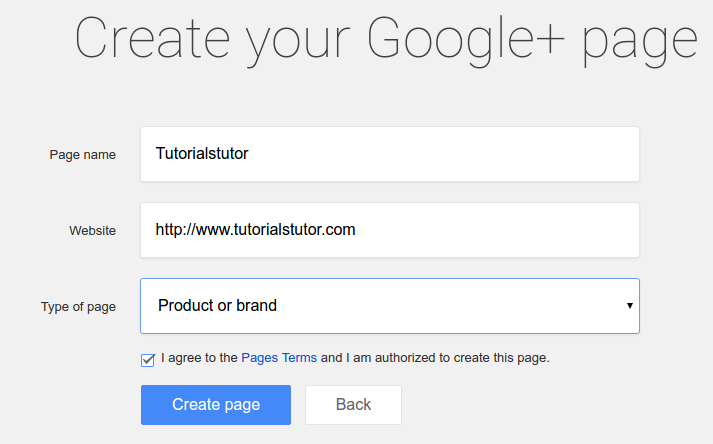 So by simply following few steps you can create your google plus page for your business. It is almost like a business page you have created in Facebook (Facebook Page) for your brand or business website. So lets continue step by step creating your first google plus page. Earlier a google plus page could not have multiple admin for a single page. At that time you had to maintain a separate gmail account for maintaining the page, because more than one member is maintaining a single page. 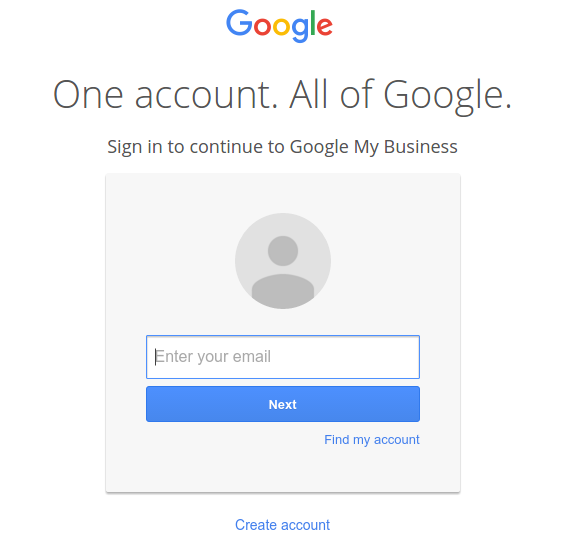 It means the gmail account would be accessed by more than one user. But now it is possible the have multiple admin for a single google plus page and the page can be maintained from the individual members gmail account or google plus account. 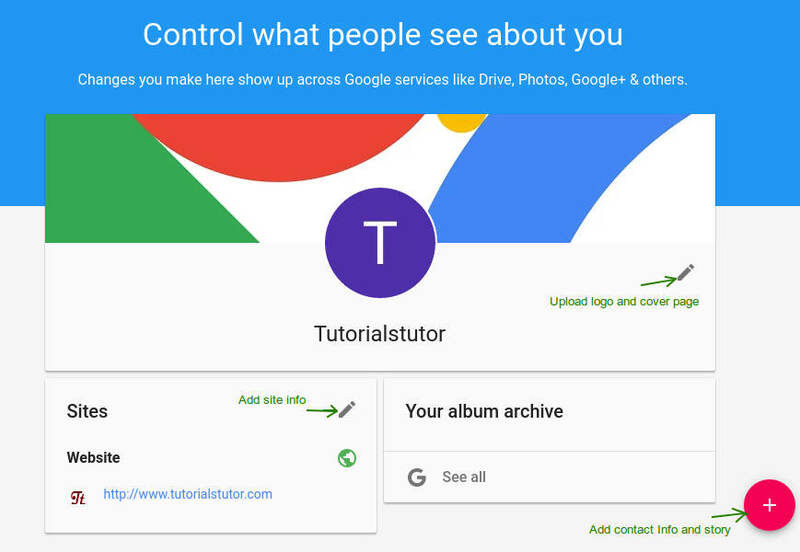 So your can create a page from your own gmail account or google plus account and give permission to other members to maintain the same page from their own gmail account. After successful login to your account, choose your business type. If you are creating a google plus page for your blog then select Brand as your business type. 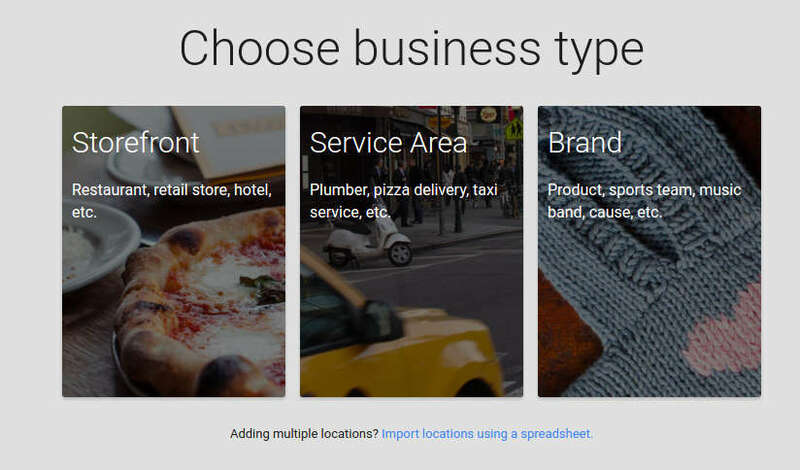 If you are providing any online services then select your business type as Service Area or if your are running Restaurant or hotel or any other retail store then select Storefront as the business type. After clicking on Create Page your page will be created and from the next page google will be guiding you through the way where you need to provide all other information related to your website/blog/product. So fill them all correctly with all valid informations. In this step you will find all the privacy settings for your profile. Go through the following steps and setup everything according to your requirement ans preferences. By clicking on Edit, change the logo and cover page picture, Add site info and add the contact information and the story of your business.